PRESS RELEASE: BMRThere’s a vital component fitted to every bike which often goes unnoticed, is always abused and is rarely celebrated. It’s at the very core of your pedalling. It has to deal with absolutely everything you throw at it. 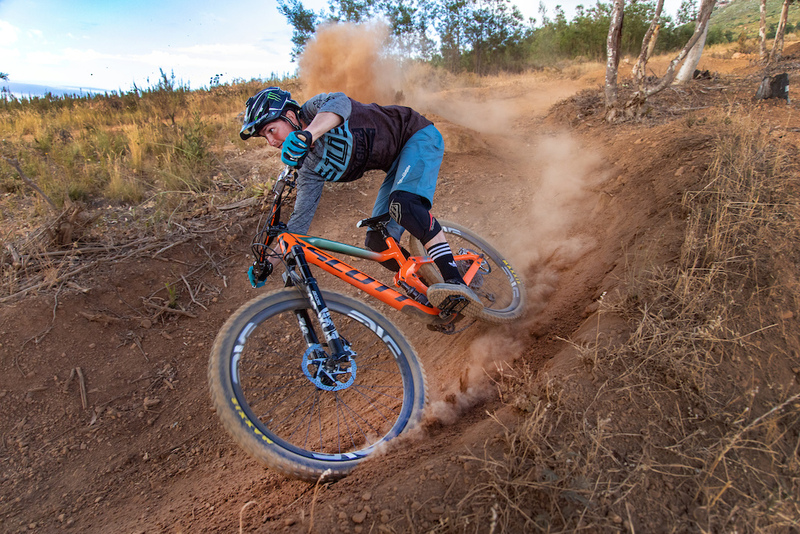 Pumping forces, pedalling forces…even smashing rocks and casing jumps. It’s a part which you fit and should be able to forget. Choose wisely and it truly is the unsung hero of your bike. 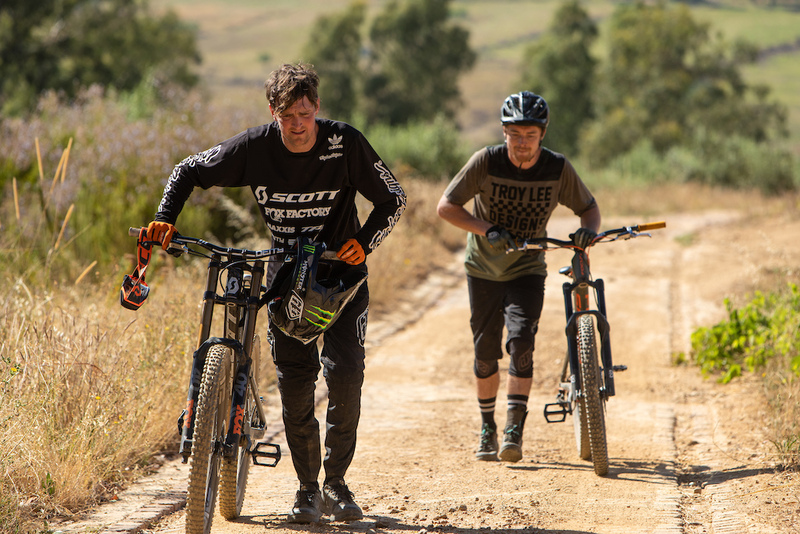 For this reason we took Brendan Fairclough and Olly Wilkins out to Cape Town. An opportunity to give back to the product which provides them (and us) with so much joy, without any of the glory. 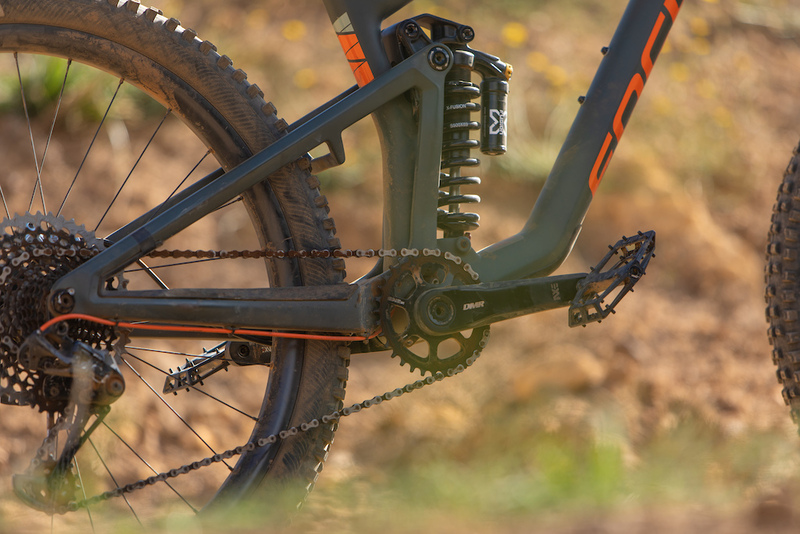 Finally the unsung heroes get their 5 minutes in the sun… The cranks that is! 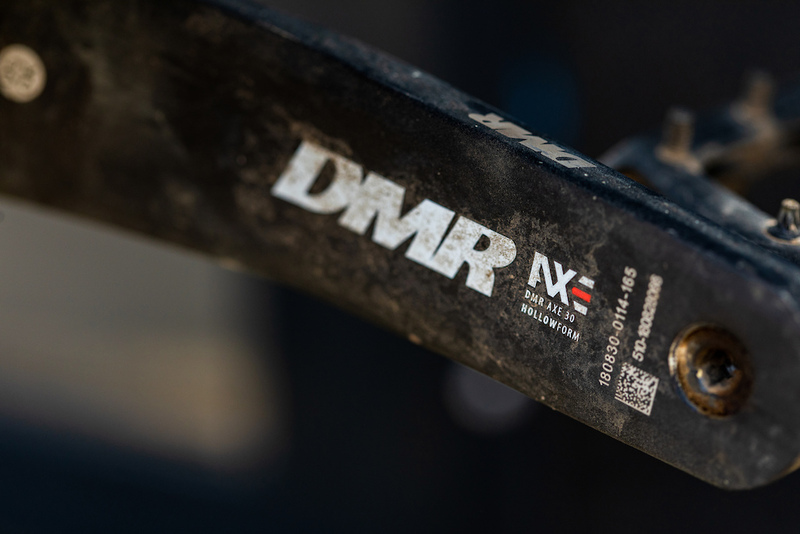 The DMR AXE cranks. You'd be right if you thought the sight of Brendan in this thick dust was familiar. 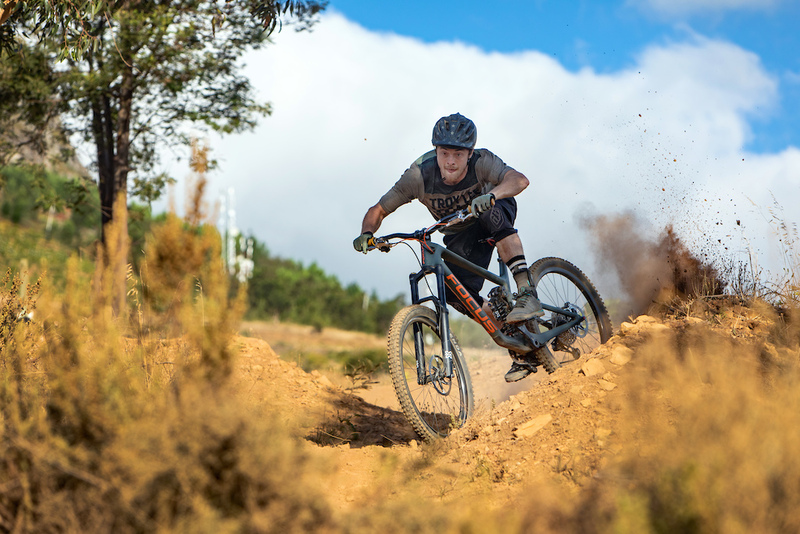 He filmed his segment with Andrew Neethling in these exact hills in Andrews bike park: Helderberg trails. Same guy, same roost clouds, different bike! 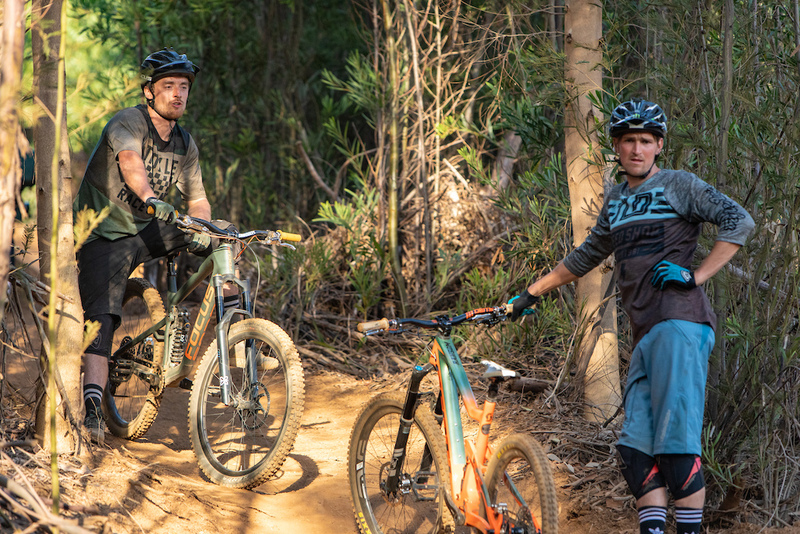 Any opportunity to put their bikes sideways and present the Axe crank was taken by Olly and Bren. True professionals. 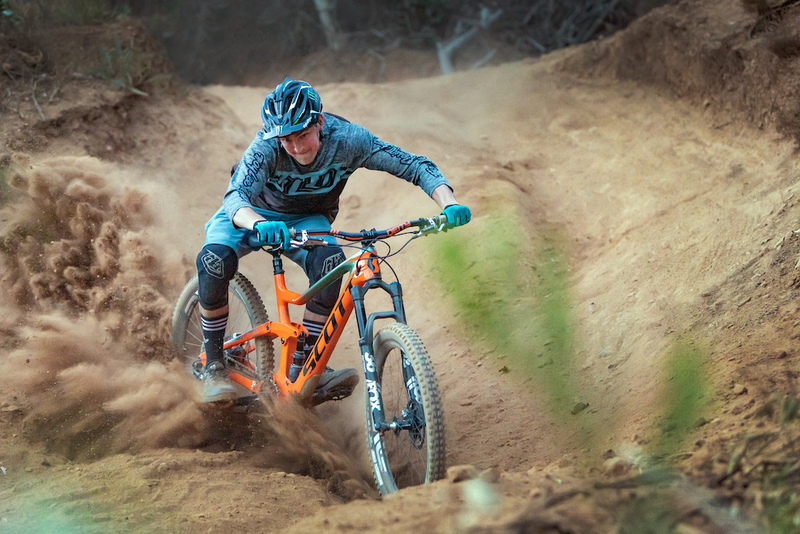 Brendan uses 165mm Axe cranks across all his bikes. 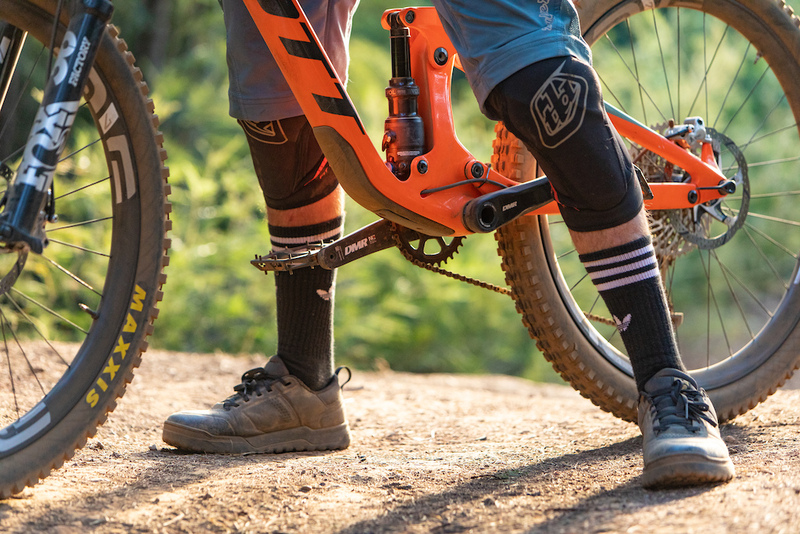 This is so that the pedal clearance on his race bike is the similar to when he's riding his trail bike. South African dust gets everywhere. The dog going warp speed during shooting. 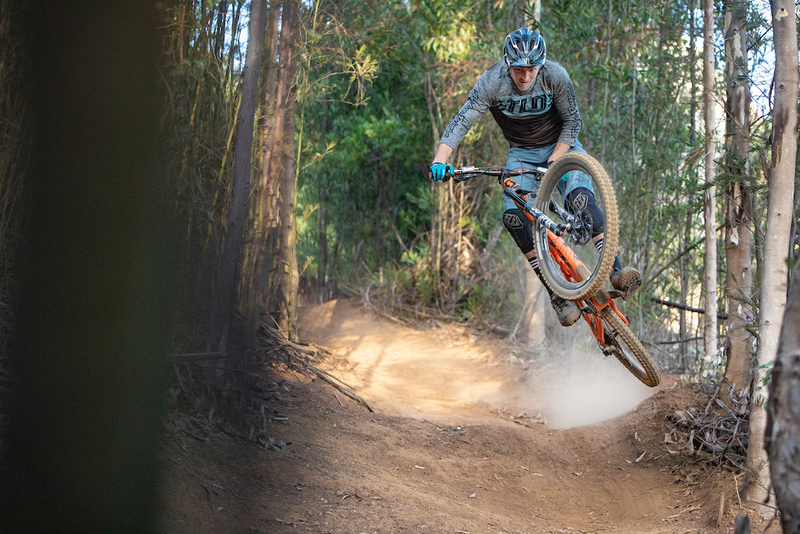 Brendan is well amidst his pre-season training for the World Cup DH season ahead. Shooting in South Africa was the perfect time to put out lap after lap at pace. He certainly looks up to speed! 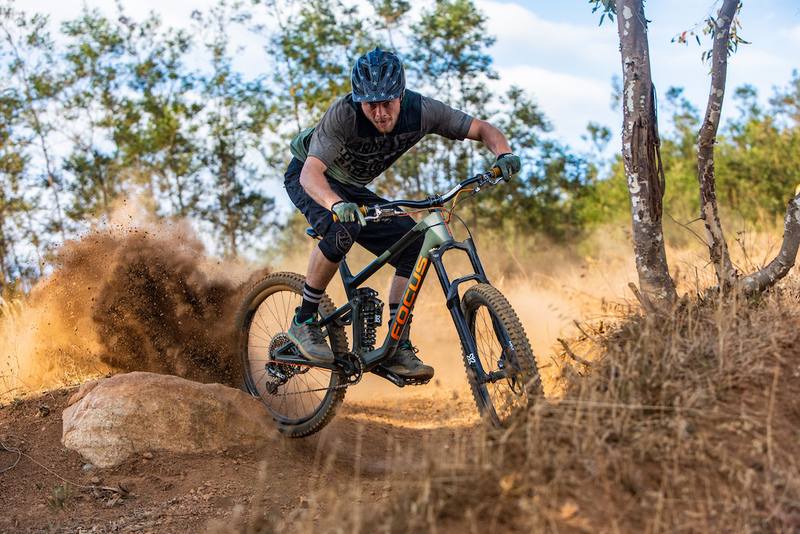 Odub also runs 165mm cranks on his bike as well as Brendan's own signature pedals. 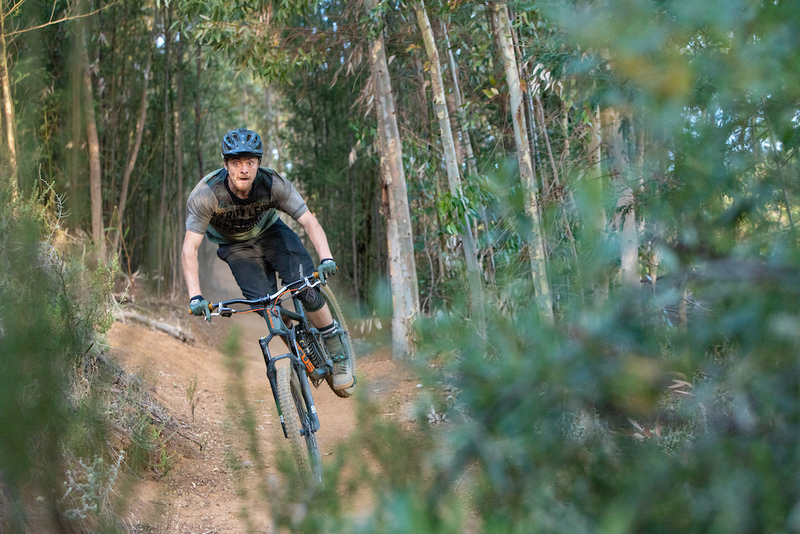 With DarkFest just around the corner from the bike park it seemed rude NOT to join the fun!